our professional workers and production lines,enabling us to meet your products requirements. 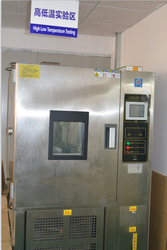 We own most advanced testing equipment , as well as a complete and scientific quality management system. The company has a strong production capacity, we have 10 assemble lines and 5 debugging lines. 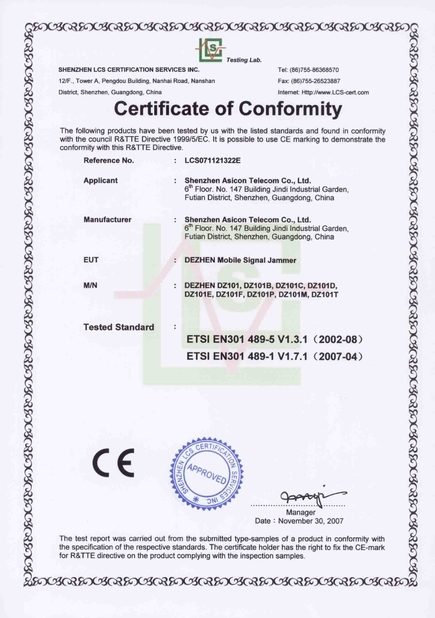 we can install 1000 pcs good quantity signal jammer in one day . 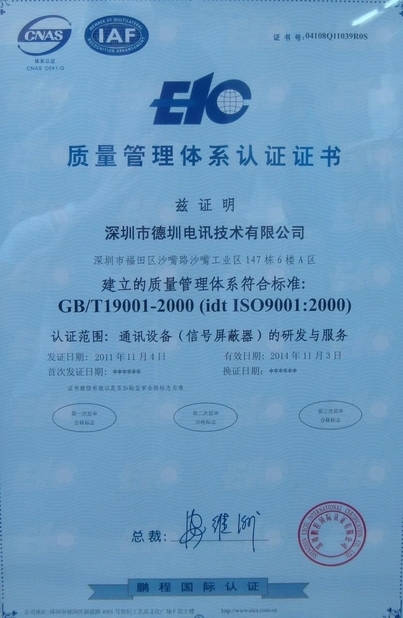 Our company has passed ISO9000: 2008 quality management system and CE & RoHS environment system certification. 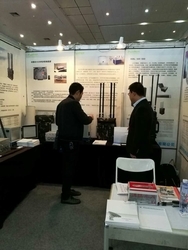 We have more than 10 years OEM/ODM experiences. normally we can print the logo and do the unique design of products as customer's requriement. 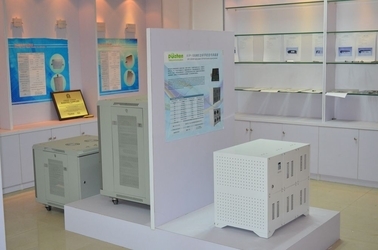 As we are capable in providing OEM and ODM services ,your unique requests are welcome! 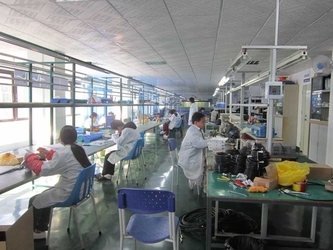 Our factory owns 5000 sqm coverage of production space, and over 200 staff members,including 20 high class engineers. 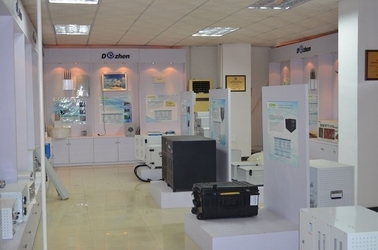 We are a experienced factory (10 assemble lines and 5 debugging lines) ,and we own many testing instruments including 10 comprehensive test instrument, 5 Spectrum Analyzer and 1CNC.